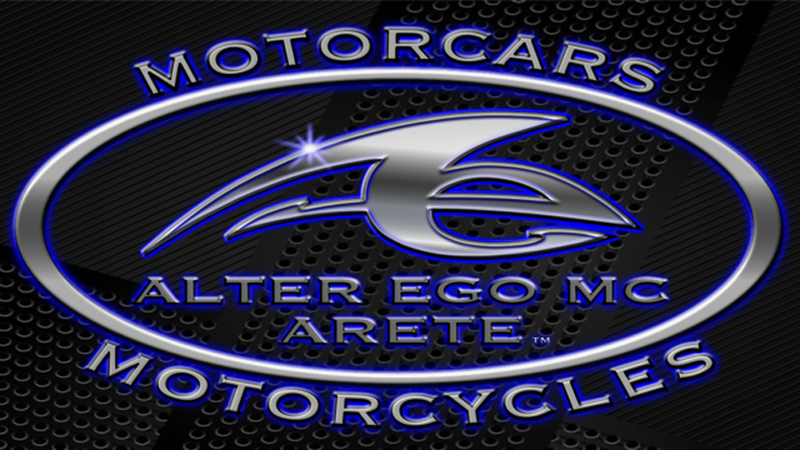 alteregomc.com is taking the Leadership Role in providing opportunities for comprehensive connectiveness for everyone involved in Coachbuilding. If you reside within the United States of America, or its Territories or Holdings, and you are an Automobile Collector - this is the right Page to apply for your Index Listing . You can let automobile enthusiasts know what you collect, or, what you are looking for. If you begin your Index Listing with us before the end of April 2020,. you will be a Charter Index Member and you will never have an increase in your yearly listing cost throughout your lifetime, so long as you continually renew your Index Listing on or before the anniversary date of your original listing with us. The anniversary date of your listing is the day your Index Profile first is listed on alteregomc.com. The steps to receive your Index Listing as a Collector are first - pay for your listing with the Pay Button below. Then, email linda@alteregomc.com with your fifty word or less narrative you wish to appear on your Index Listing. Also include all of the contact information you want on your Index Listing as a Collector but the contact data doesn't count toward your fifty words. Your contact information listing is a little gift from us to you so to speak. BUY Coachbuilders of America Automobile Collectors Index Listing below. If you would like to donate also, we would be deeply appreciative.